Newquay based Camellia Interiors is expanding both in numbers and space this summer, with the addition of several new team members and the extension of their design studio on the Treloggan Industrial Estate. The architectural designers and coastal specialists have recently experienced an increase in national prominence and a spate of high profile projects, necessitating a larger team and bigger premises in order to keep up with demand. Design Director Elaine Skinner has recruited several new experts to join the award-winning design practice. This includes the appointment of project coordinators, interior designers and a systems coordinator. With a growing demand for its services and an expanding design library, the Camellia studio itself has also had to be redesigned. 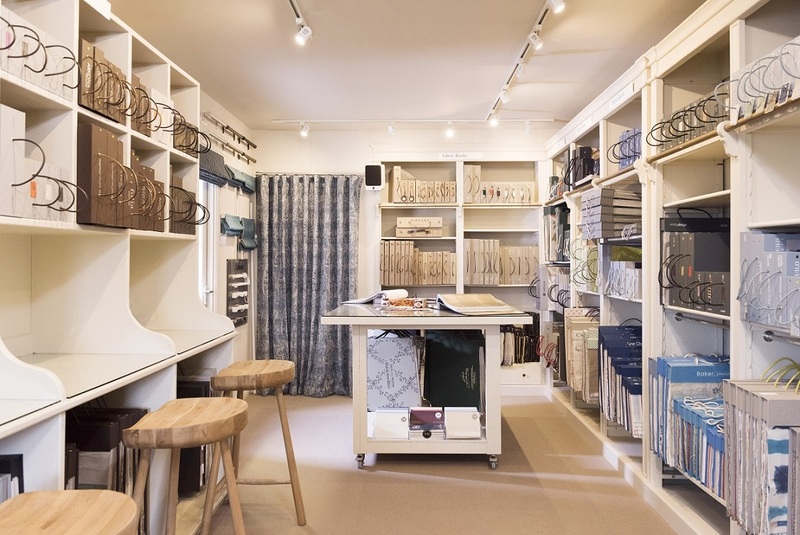 A third unit on the Treloggan Industrial Estate has been converted to provide storage space which is accessible from the studio – putting an increasing range of products into the hands of this group of designers.